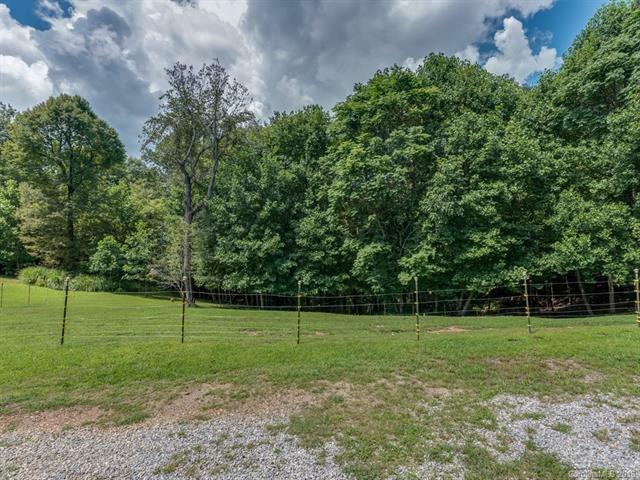 Two beautiful homes set atop your own privately wooded mountain with pastoral views. Perfect for a family compound or investment property. 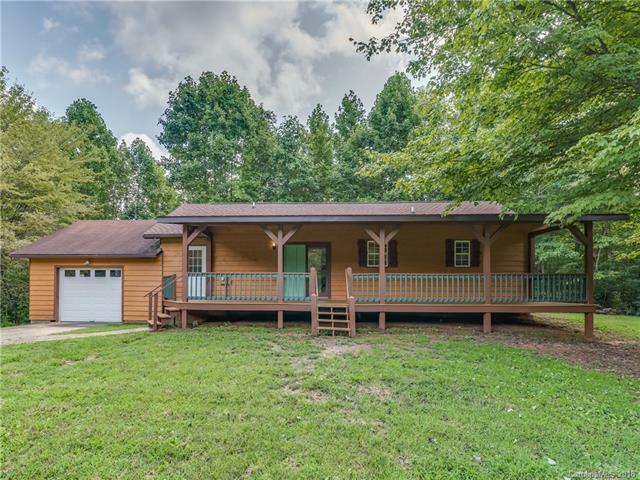 2434 has an expansive covered deck to take in the view, 2 bedrooms, 2 baths, large family room, luxurious master bath, and provides all one-level living with oversized garage for cars or hobbies. 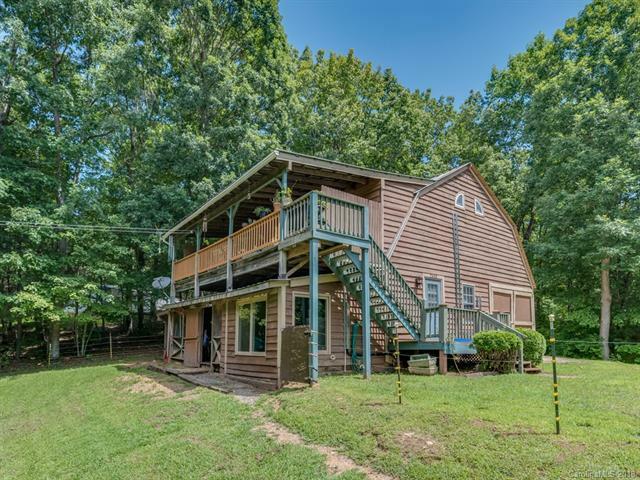 2430 Is a converted barn, that has 3+ bedrooms, 3 baths, features lots of windows, a soaring ceiling in the living room, open floor plan, access from inside the home to a shed where pastured animals can be cared for easily, a one car garage, new heating and AC. 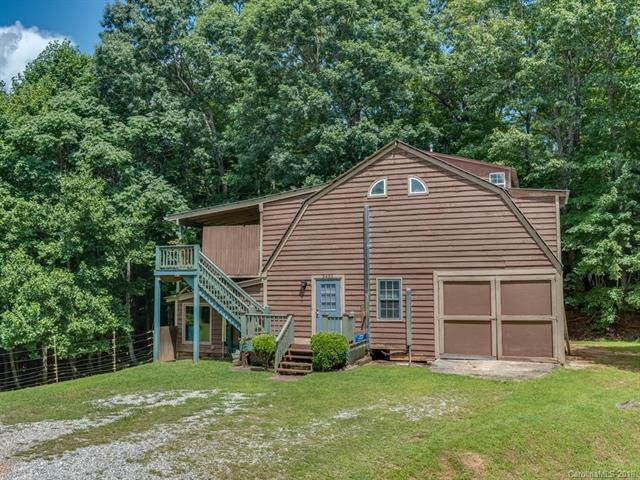 In addition to both homes, there is a log cabin pump house for the well and a driveway to a secluded RV. Pasture fencing is negotiable. Paved driveway and recent updates make this property a great find.